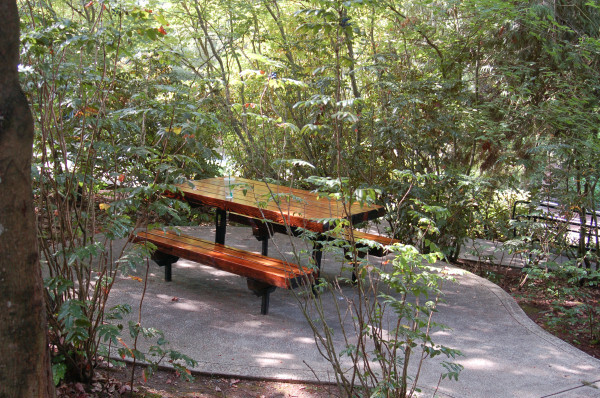 There are several tables located in the park. 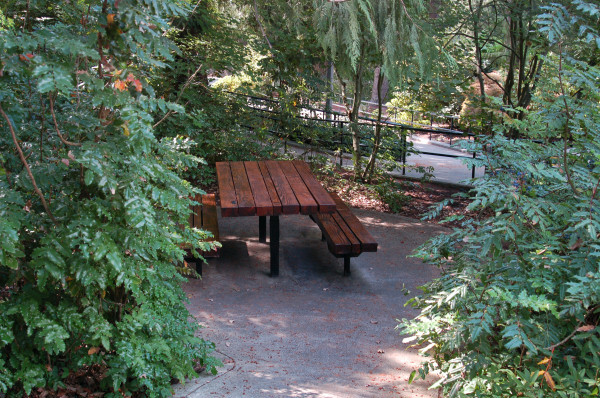 Picnic areas cannot be reserved. Note: There is no barbequing allowed in the park.